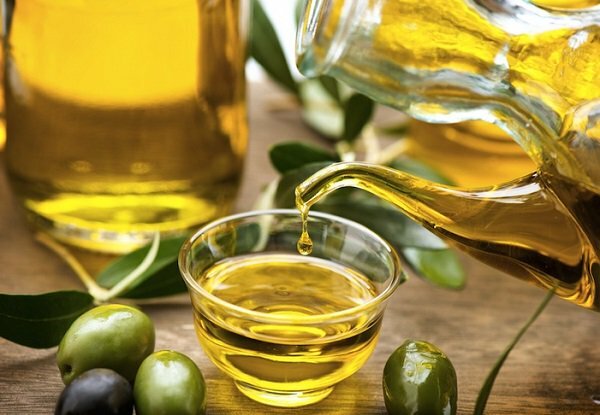 What are the uses of olive oil in the house? Outside use in cooking it is useful for skin – furniture and many more. (In principle, the salt cleans the pores by peeling and the olive oil restores the natural moisture of the skin). After using olive oil as an alternative to shaving creams will be thrown away. To remove grease from the engine or paint from the hands, put 1 teaspoon olive oil with 1 teaspoon salt or sugar In the palm, rub the mixture with hands and between the fingers for a few minutes, then wash with soap and water, will not only clean your hands, but will increase its softness. Cotton with olive oil and rub the hair out, apply the same method to remove the mascara, but you should wipe the eye with the tissue before applying. Olive oil on paper towels The surplus can be wiped with a paper towel or cloth.